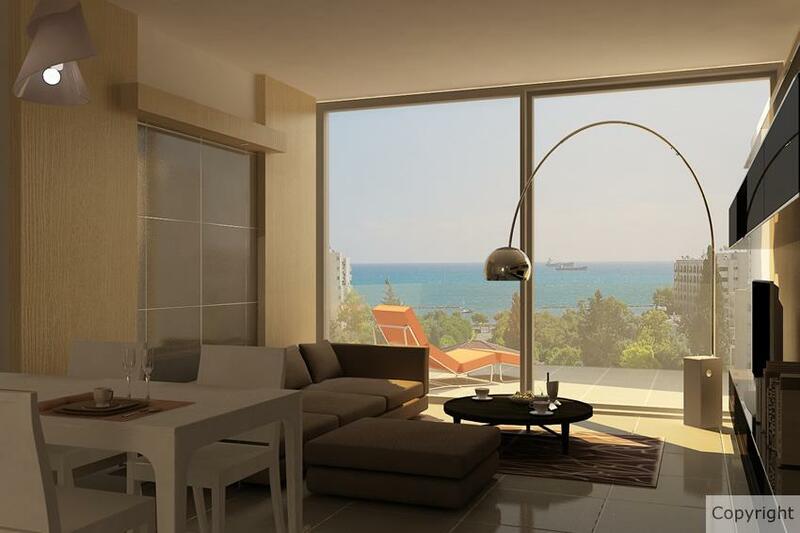 Perfectly situated in the heart of Limassol by the sea, The Emerald combines the very best of modern architecture with luxury finishes and a prime location. 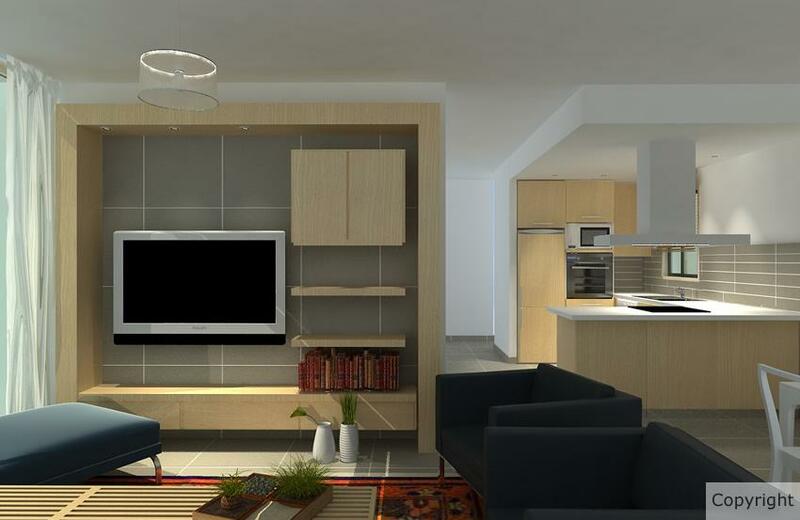 These well appointed apartments offer urban living at its best. 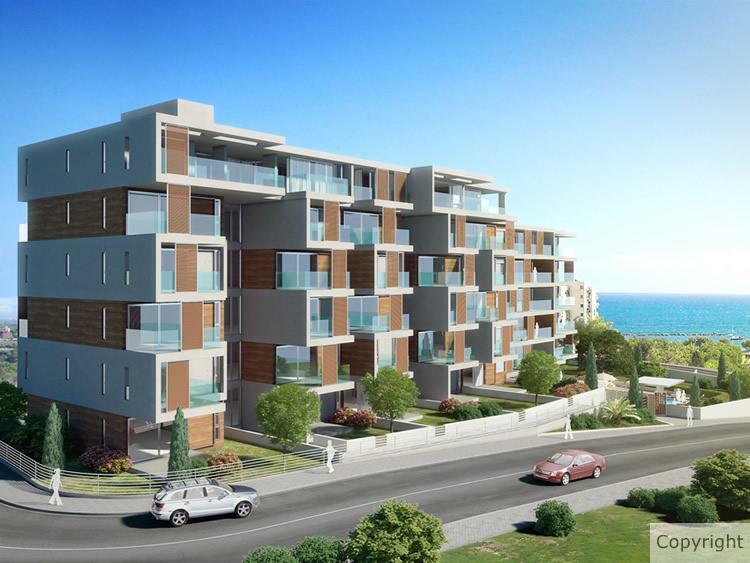 These prestigious apartments are set on a prominent plot within minutes walk of Limassol's main seaside promenade. 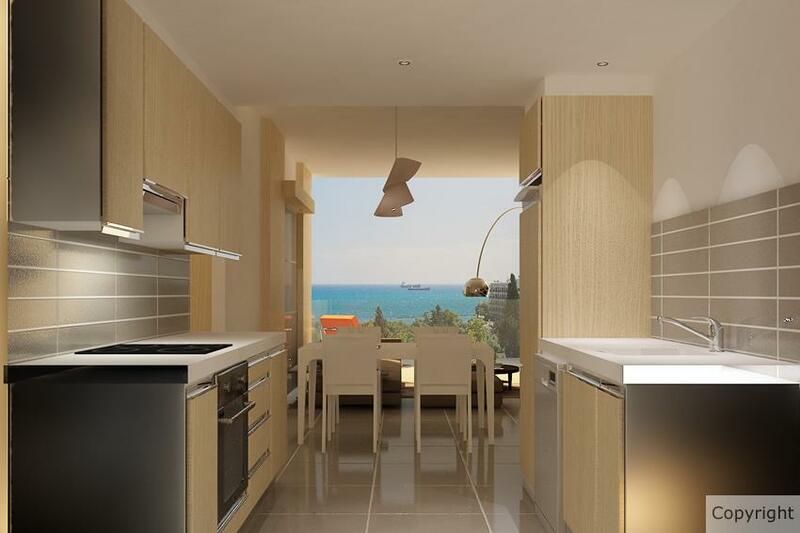 This unique area offers views to the Promenade and Mediterranean sea and further views over the Limassol skyline to the Troodos Mountains. Additionally, this sought after area has some of the best shopping on the doorstep. 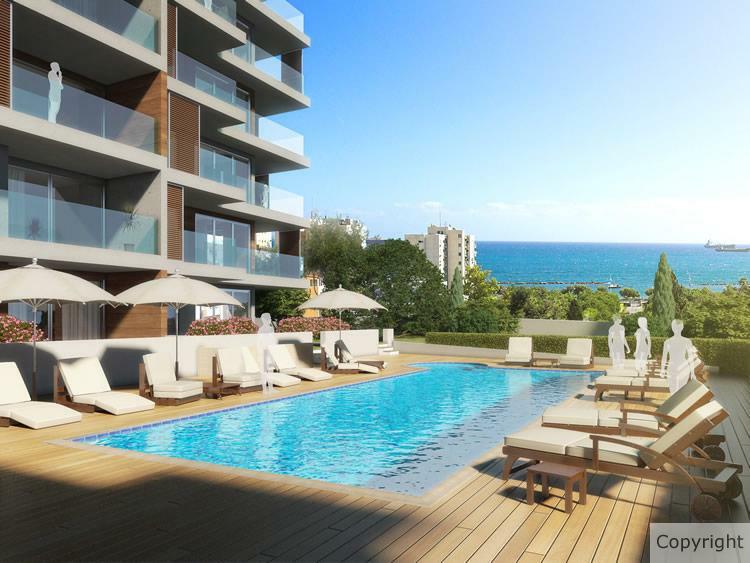 All amenities are readily accessible and the use of a car is not always necessary with the sandy beach, park, promenade, shopping and restaurants all within walking distance. 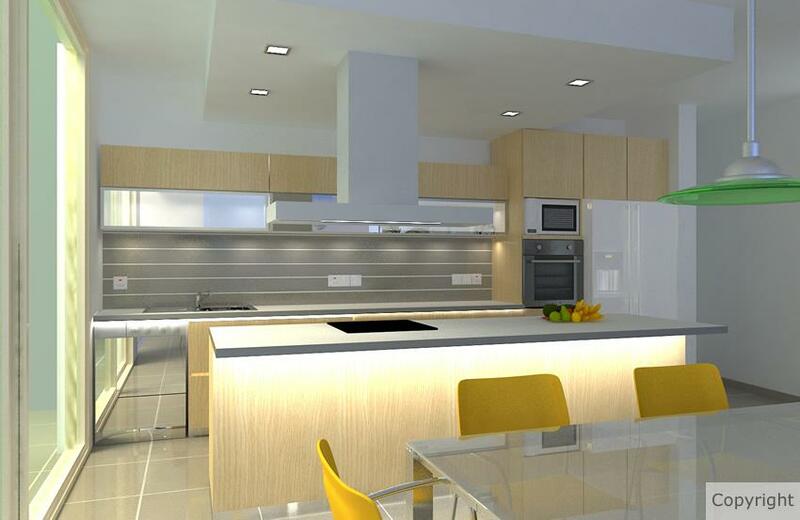 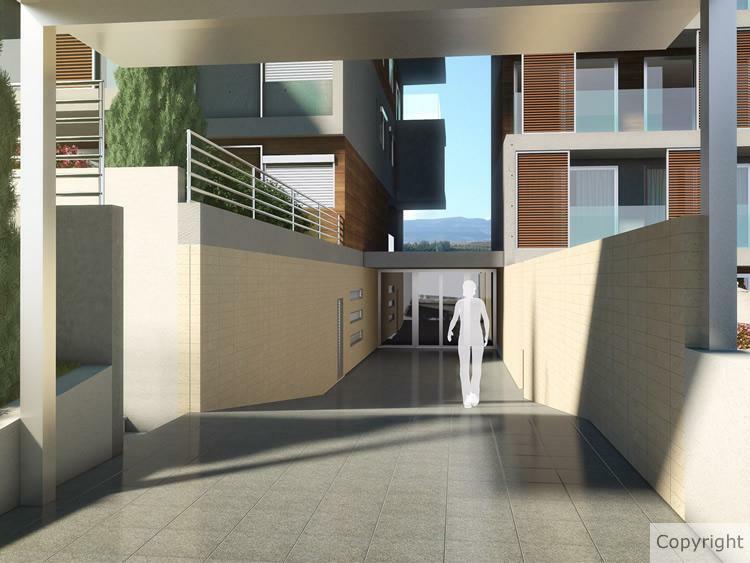 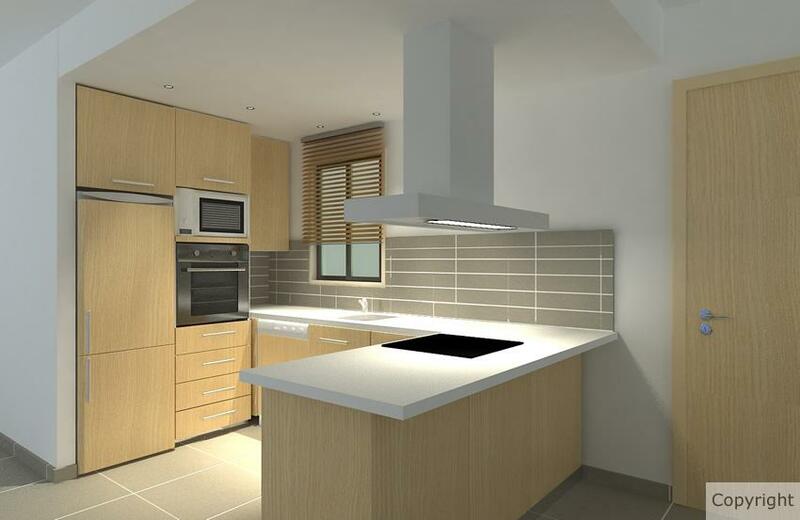 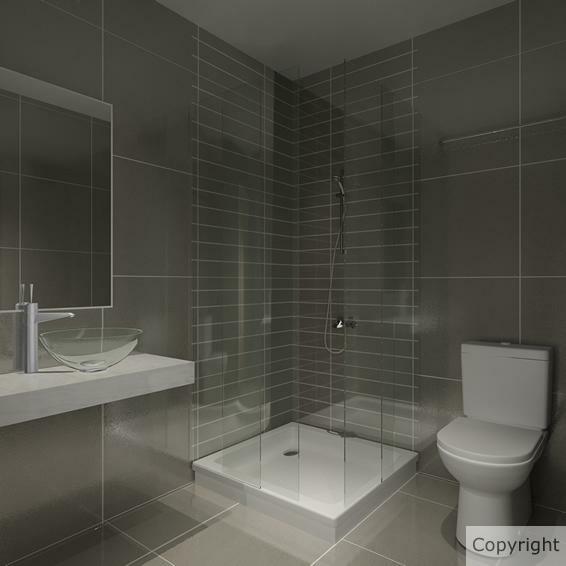 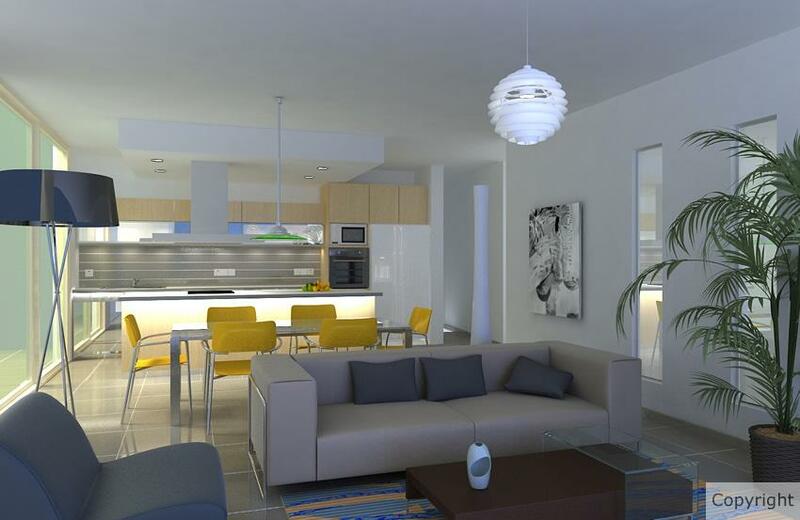 This stylish project consists of 1, 2 and 3 bedroom apartments. 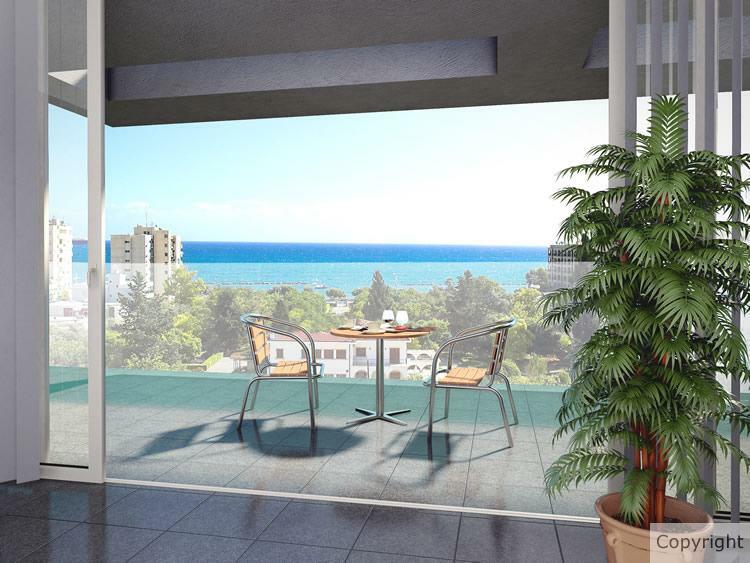 The modern luxury properties boast large open-air terraces and some apartments also have private gardens.